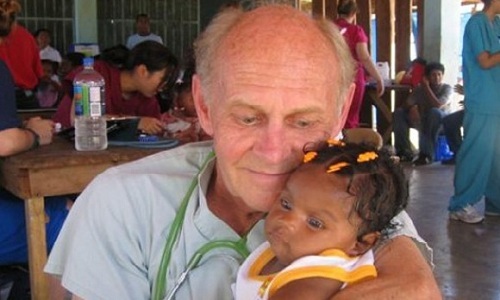 Global Medical Training is an International Humanitarian Organization that provides free medical-dental services to medically deprived communities in Central American countries. 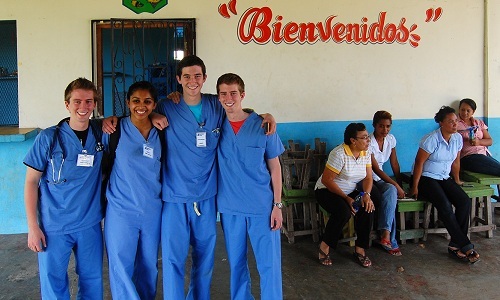 A prime corollary is offering healthcare students, professionals, and interested others a truly international experience that will expand their understanding of medicine, dentistry, and life outside of North America. 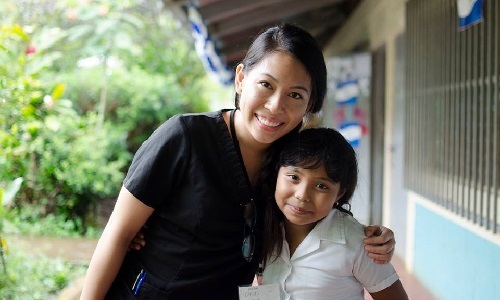 Thank you for considering GMT to serve and learn in Central America! To teach students basic clinical skills, basic Medical / Dental knowledge, and the art of medicine, in preparation for and during the implementation of the clinics. To provide students with a first-hand experience of cultural, social, historical, and political life in these regions. We will discuss and integrate this into the medical process with our patients. Many issues will be discussed, e.g. the relationship of poverty, education, and Public Health to illness and well-being. 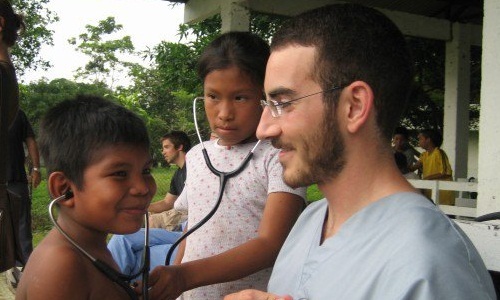 To provide, as a team, free Medical and Dental healthcare services, and free medicines to the needy in Latin America. Medical, Pre-Medical, Dental and Pre-Dental students, as well as all other future professionals, will best maximize their potential by globalizing the vision they have of their careers and lives. This means that they must expose themselves to other ways of living, working, and providing health care in contrast to that in their own societies. It is ideal to do this within the intimate milieu of other cultures. 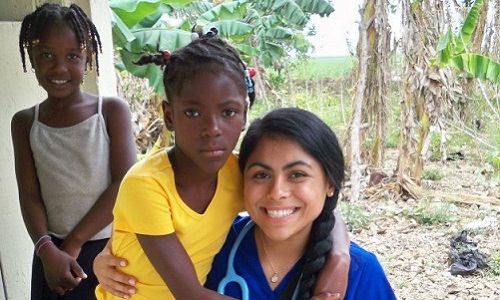 Applying what they learn to that which they face as students, medical professionals, and informed adults can contribute greatly to their development as excellent healthcare providers and caring, service-oriented human beings. We don’t screen applicants based on their academic background or experience. 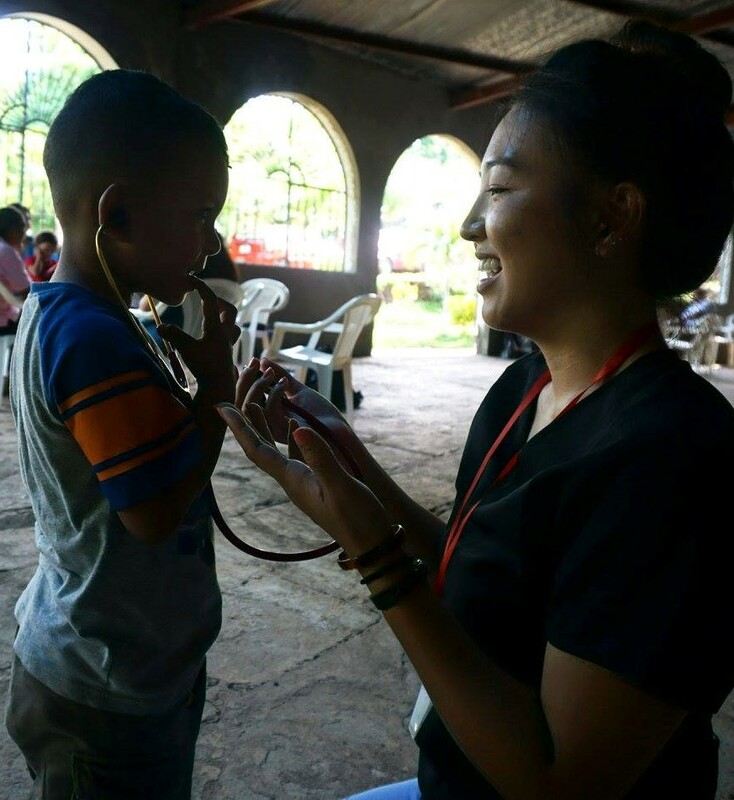 Our participants are intelligent, self-selected individuals who have the desire to serve, learn about medicine and other cultures. You may join us as part of a group or as an. individual applicant. No Spanish language skills are required.